This Third Edition retains the basic electrical control information of previous editions and includes chapters on programmable controllers, servo valves and systems, and proportional solenoid valves. Not a textbook on electrical theory, everything is related to electrical control of air and hydraulic cylinders and motors. Circuits are simplified with fluid and electrical diagrams side by side. Each circuit illustrates one idea. The student can combine basic ideas into a complete circuit. Ideas included are: directional control, sequencing, peck drilling, cylinder dwell, deceleration, index table operation, automatic clamp and work, feed and drill, one-cycle control, multiple indexing, counting, stacking, turnover of parts, logging, safety circuits, electric motors, etc. 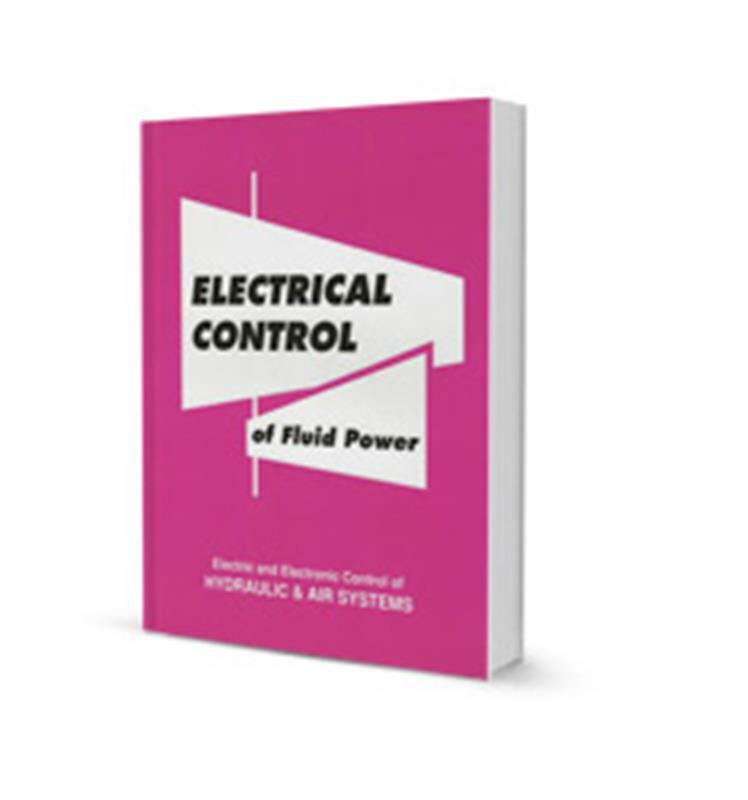 Chapters include electronic control with programmable controllers; a simplified explanation of what they are, how they work, how to draw ladder diagrams and program them; servo valves and systems; how they work, how to select and control them, typical applications; proportional solenoid valves; what they are and how to use them; and finally, a collection of useful electrical data in the Appendix. This book is used as a textbook in our own fluid power schools. This text has been used for many years by hundreds of vocational schools, technical schools, colleges, fluid power component manufacturers for in-house training of employees, and by fluid power distributors for holding seminars or for conducting training schools for customers.